September will be here before we know it so if you order your child's school meals online don't forget to place the order before the cut-off date to ensure they get their school meals for the start of term. If you have a child joining Reception this September you may not be aware that they are entitled to a school lunch every day for free! This also applies to children in years 1 and 2, so make sure you contact your school so that from day one of the new school year they can enjoy daily nutritionally balanced lunches. 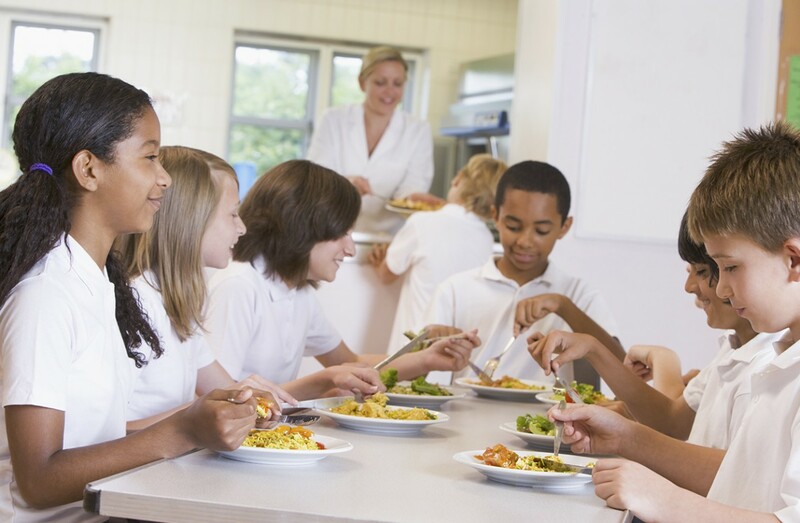 Opting in for their free school lunch also means a saving of up to £400 a year (as well as a lot less hours spent making packed lunches over the year)!